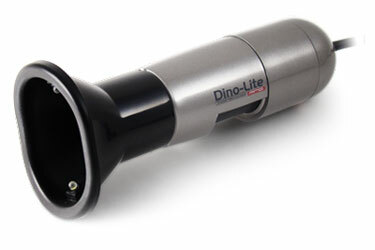 User friendly DinoCapture software makes taking and managing images a breeze. Recommendation: Use optional TLI Scope software. Operating Systems: All Windows versions from XP, Mac OS X 10.5 or above.